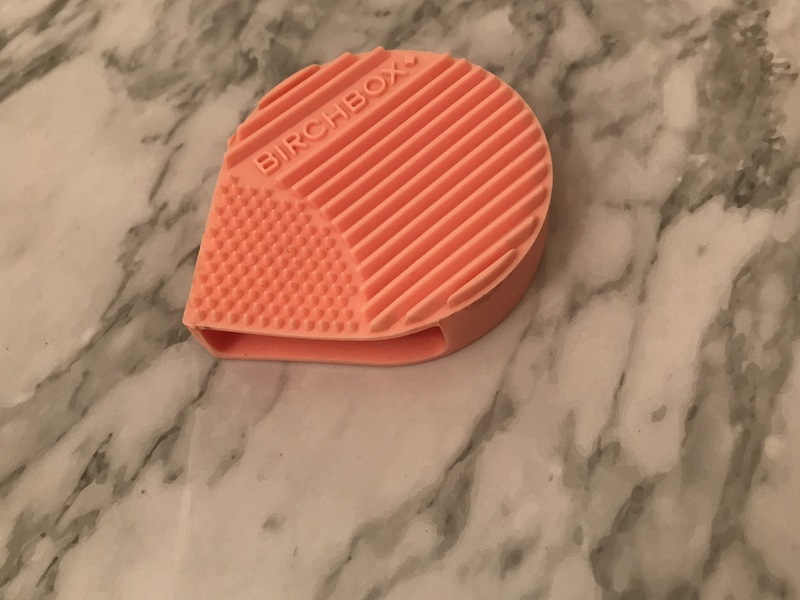 I’ve been receiving Birchbox for over 6 months and IM IN LOVE. You become a VIP after you’ve received your sixth box which means you enjoy extra perks such as 15% off in the shop and priority picking when it comes to box designs or extra gifts. I thought I would write about my top 10 favourite products since becoming a member. I was chuffed to receive this in one of my boxes after seeing the non stop Instagram ads. 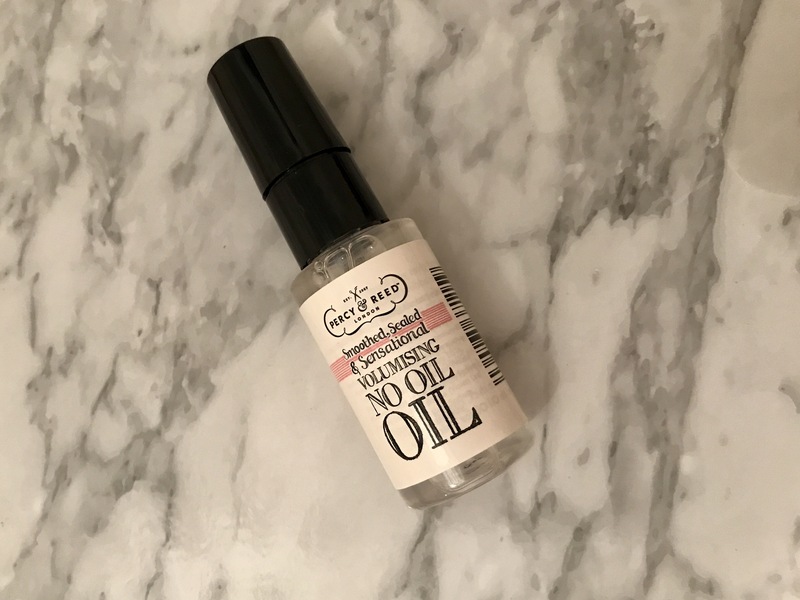 It’s made with all natural and organic ingredients and is so easy to apply with your fingertips or a brush. It gradually dries over 10-15 minutes and you wash off with warm water. A tiny bit goes a long way. 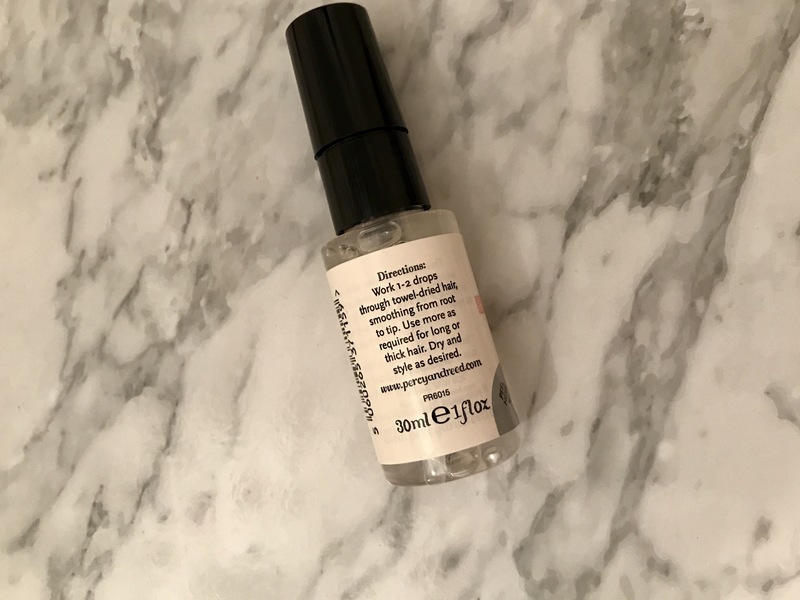 I can definitely say that it does what it says on the packaging: draws out impurities, toxins and pollutants, regenerates skin cells and gently removes pigment clusters as well as tightening pores. My skin feels so soft and clear and I have started to use it 3 times a week. I will be investing in the full sized product. I mean, do I even have to say anything about this product that you haven’t heard already? This has to be the most hyped up bronzer to ever exist and it deserves it. I already own the full sized product and I think I’ve had it for longer than 4 years honestly. It’s been through hell as well. Once my friend Molly flooded the bathroom in Amsterdam and it survived. It looks good on all skin tones and is so easy to use and build up. 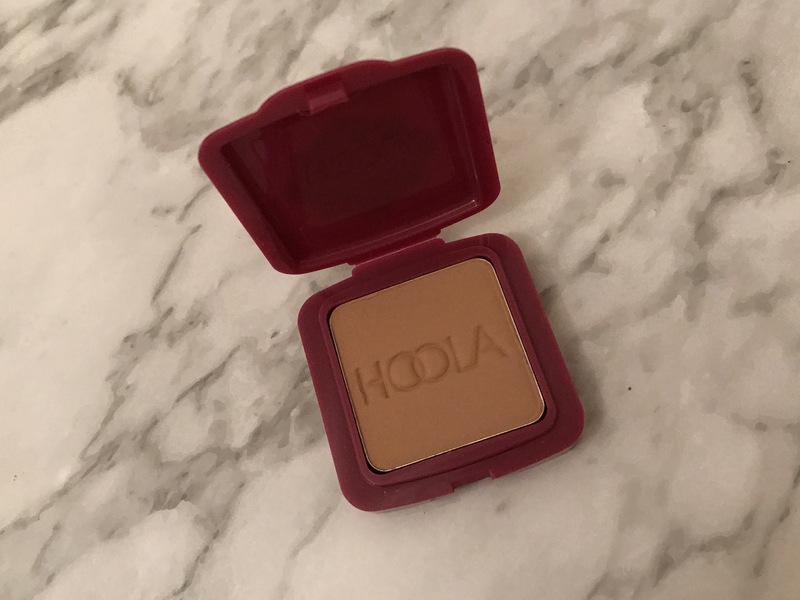 It gives the most amazing contour that doesn’t look too harsh or muddy and the brush that comes with it is the BOMB and perfect for giving you those chiseled cheek bones. When I got this I was a bit miffed as I didn’t think it would be something I would use however I couldn’t be more wrong. It smells incredible (I got the cherry one) and it lasts ages. 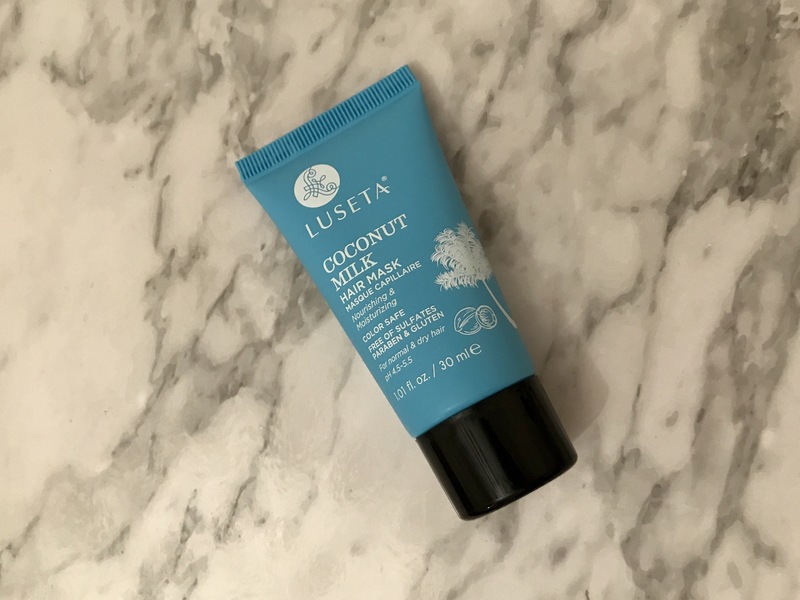 Works really well as a scrub and contains coconut oil, vitamin E and sweet almond oil which made my skin feel soft and hydrated. But be prepared to clean the shower afterwards. It’s a bit messy. 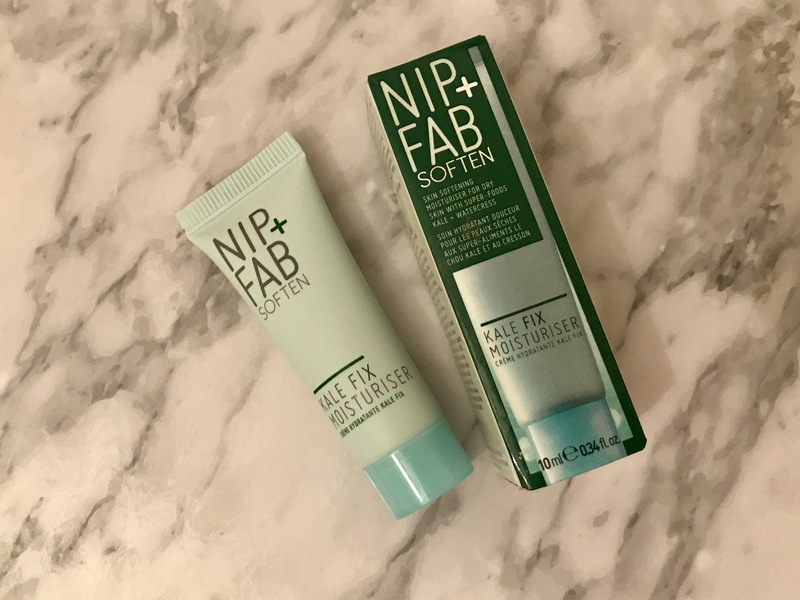 I received this in my December box which was great timing as my skin was very dry due to the weather and it has worked a treat since. I prefer to use this in the evening before bed due to it being quite thick. My skin thanks me in the morning and looks brighter and softer to touch. IT ALSO SMELLS LIKE A FRESH SALAD and it’s all down to the superfood blend of kale, watercress, aloe-vera and almond oil. Well this is amazing to say the least. It has several uses, whether its just a lip balm or for dry areas of your body (elbows, knees, cracked heels) which ever you choose. I’ve even used it on the ends of my hair. 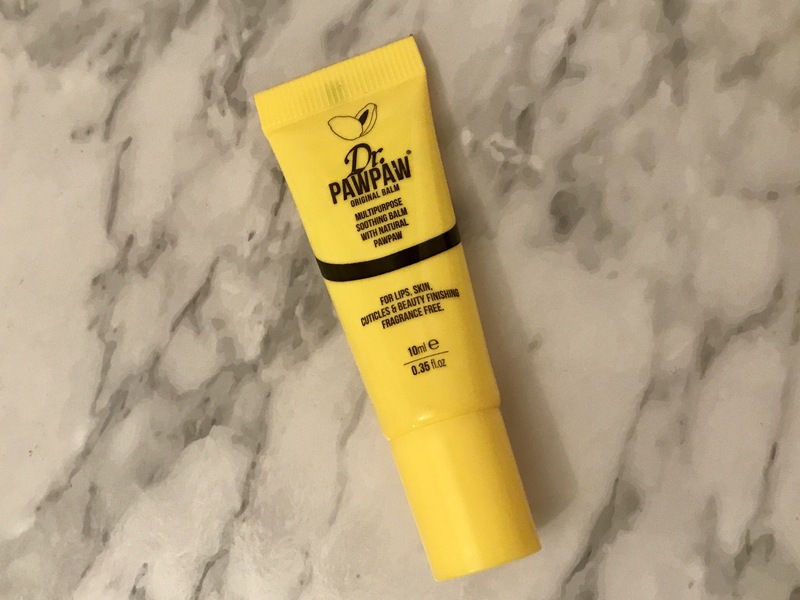 It delivers an instant moisture boost wherever you need it and it works miracles! I have been looking for another little perfume to add to my collection and can never find the time to.. you need to be in an airport really! 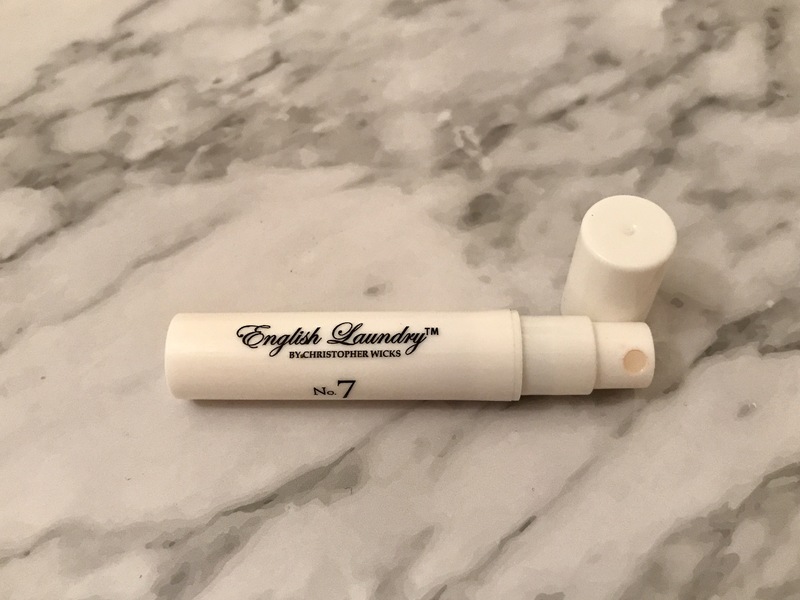 I got the sample in my July box. It’s a beautiful fresh fragrance which lasts a long time. Perfect for an on the go spritz! I get nervous using new hair masks incase it makes my hair greasy but this one is really light and refreshing, plus I love products that smell of coconut, it reminds me of being abroad for some reason. My hair had a lovely shine to it after and felt thicker. If you want quality its worth paying the extra. I have a lot of hair that tends to look like I have been sleeping in the woods. This product is the only one that actually makes my hair smooth and not frizzy. It also makes it wavier and smells DIVINE and doubles up as a nifty heat protecting treatment. This is a serious game changer! Don’t ask me how it works, just trust me that it does work. This cloth removes ALL types of make up with just warm water. You need to put it in the washing machine before you use it for the first time. I’ve never used a cloth to remove make up before as I thought they look unhygienic but I LOVE this. It even takes off a good mascara, it will stain the cloth but its not something I care about. This little device is amazing. I had never seen one before and used to buy new brushes because I was too lazy to clean them. 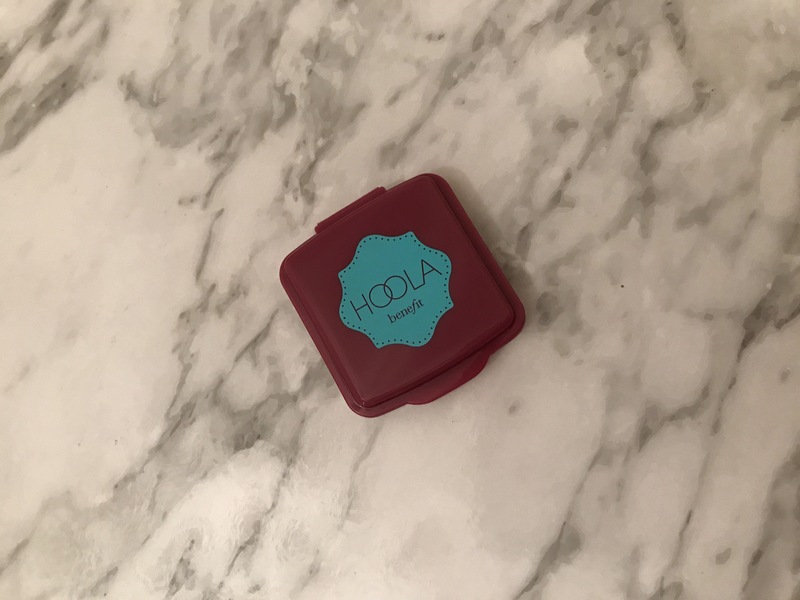 This is so easy to use and cleans all kinds of make up brushes perfectly! Now I’ve got myself into a routine of cleaning them weekly. 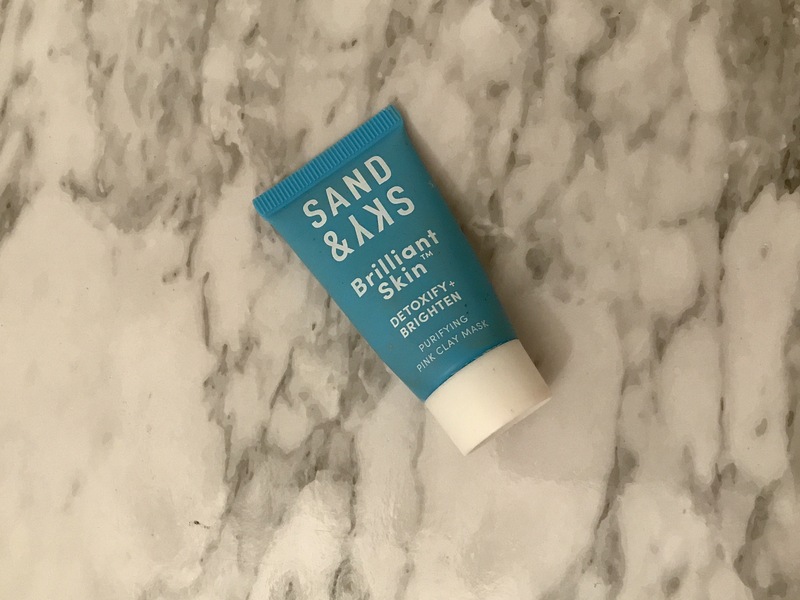 This is not a paid post, I just really love Birchbox and thought I would share with you what they have to offer. 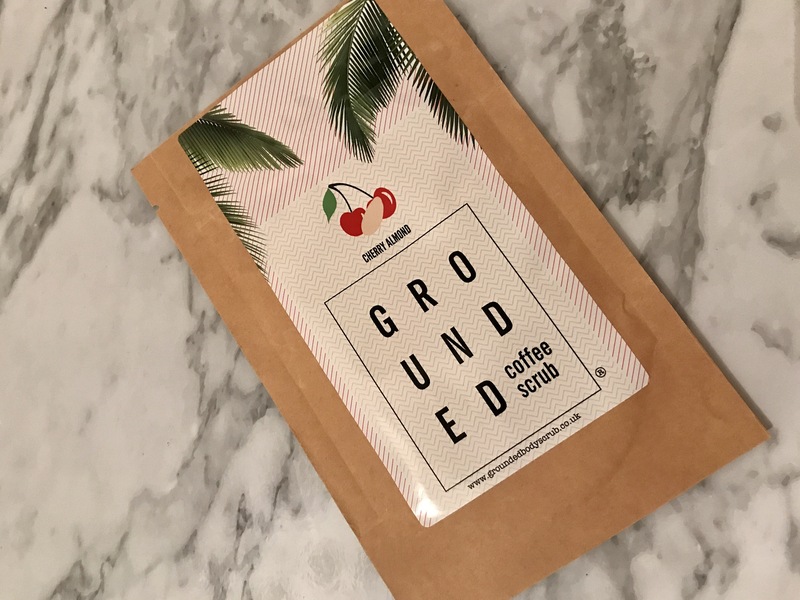 If you’re looking for a monthly beauty treat then I highly recommend this subscription package. It’s definitely value for money at only £10 a month plus £2.95 postage and if you want to bag yourself an extra treat then you can sign up today using my promo code here. < Previous 10 LOVING TIPS. Next > MY GUILTY PLEASURES.